Behind the successful operation of all agencies within the Australian Government are qualified Project Officers and they are in high demand. Project Officer staff coordinate, direct and oversee the development of projects, or a set of related projects, including managing performance and providing resources and oversight in order to achieve outcomes and benefits related to organisational objectives. These professionals have many duties including the development of project plans, working with various project management teams, in addition to attending conferences and meetings to demonstrate support to various project management teams. A Project Officer must also assess project successes and analyse and report on their potentials and risks and are often required to travel. All of these tasks take extensive time and commitment and the Project Officer – Project Management professional writers at Public Service Resumes understands that busy Project Officers often do not possess the time to work on their own job applications for career change or progression purposes. Professionally completed applications make a positive impression and greatly increase your chances of securing an interview. Therefore, it is important to spend time to prepare a strong application highlighting your skills, experience and abilities and how they meet the requirements of the position. This includes preparing a Resume and Cover Letter tailored to the position, in addition to responses to Key Selection Criteria. 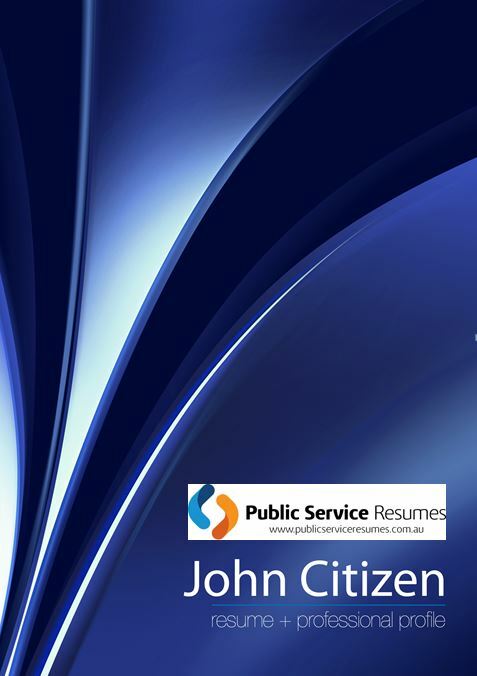 All Australian Government job applications are assessed on the basis of merit so it is imperative to highlight your key achievements throughout your career. When applying for an Australian Government Project Officer – Project Management position, you need to ensure that your Cover Letter is working for you – not against you. A Cover Letter is more than pretty packaging for your Resume. It is the interview panel’s first indication of who you are and what you can do. An effective Cover Letter needs to consider a variety of points, including using appropriate language for a specific audience, distinguishing yourself from other applicants and demonstrating that you clearly understand the position that you are applying for. 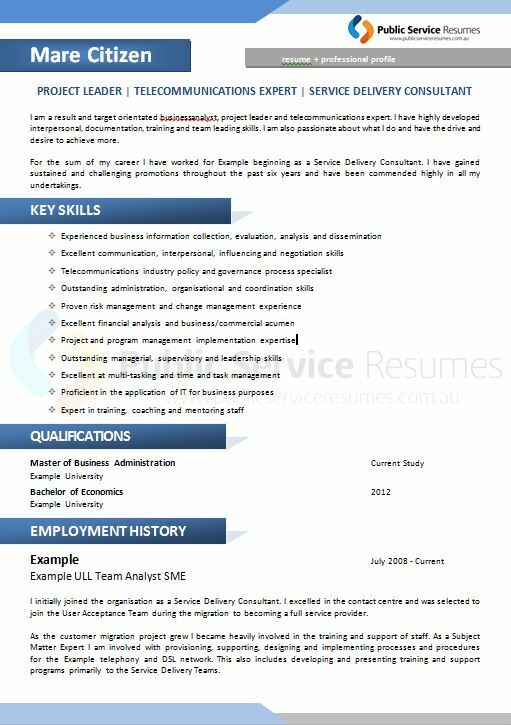 Contact the team at Public Service Resumes to ensure that your Cover Letter ticks all the right boxes and entices the reader to contact you for an interview. As a Project Officer, it is important to portray that you know what it takes to determine the details necessary to manage a project through from start to finish. Your interview-winning Project Officer Resume must be a testament to your past accomplishments whilst painting a vivid portrait of your abilities and desire to advance in the Australian Government. This includes demonstrating your self-awareness and positivity in considering and respecting a diversity of ideas and perspectives in addition to possessing the courage to challenge the status quo when it does not service the required outcome. Moreover, as a Project Officer, you need to demonstrate that you are innovative, consultative, resilient and personally accountable for the quality of advice and the delivery of results. Take the stress out of trying to juggle your important project work with your equally important job application by contacting Public Service Resumes to assist. 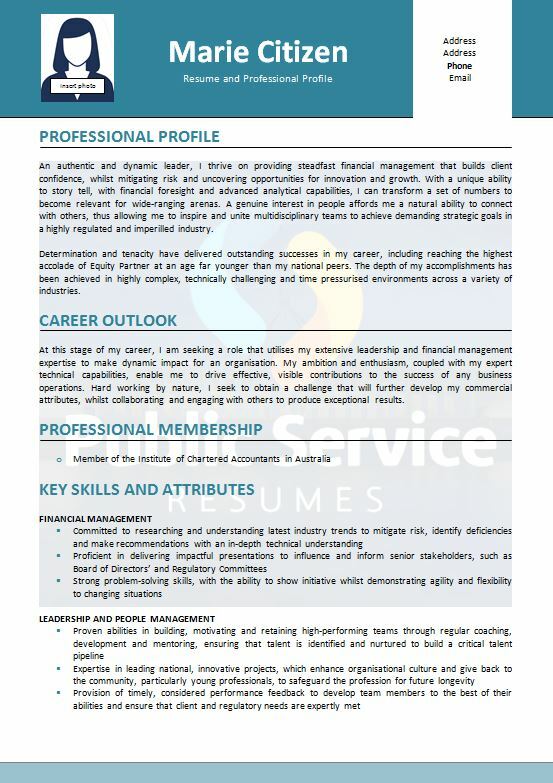 Not only will you be provided with a professional looking Resume completed by Project Officer – Project Management professional writers but you can rest assured that it will be free of errors, use positive and specific language and clearly portray how well you can communicate thus ensuring a positive impression. Your Resume alone will not be enough for you to be successful in gaining a position with the Australian Government and it is likely that you will be asked to address the Selection Criteria. In the Australian Government, selection for an interview is based on the number of points that you score against each criterion that you address. So no matter how suitably qualified you are, if your answers do not encapsulate your experience in a succinct way or answer the questions with a focus on your achievements and suitability against each criterion, then you will not be invited for an interview. 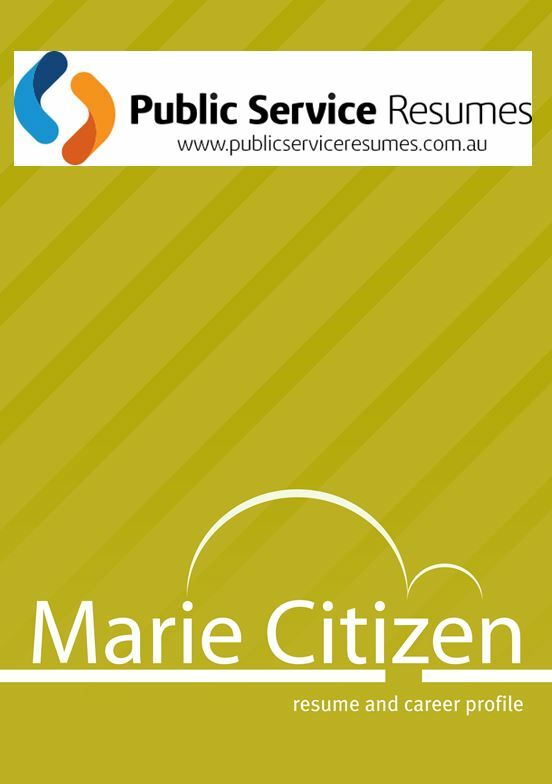 As expert Selection Criteria writers, the Project Officer – Project Management professional writers at Public Service Resumes have an in-depth working knowledge of the policies and techniques behind the Australian Government selection process. They have the expertise to translate your experience into answers that clearly demonstrate why you should be selected for an interview. Don’t wait – contact the team at Public Service Resumes now and have them do all the work for your next Project Officer application and you can be guaranteed that your chances of gaining an interview will significantly increase!